Peter is an executive and leadership coach at Key Leadership LLC and an Associate Certified Coach through the International Coach Federation. He coaches C-suite executives, emerging leaders, and managers to develop self-awareness, behaviors, and skills to be more effective as leaders. Prior to Key Leadership, Peter spent 19 years at Vanguard coaching multiple teams to meet client goals. 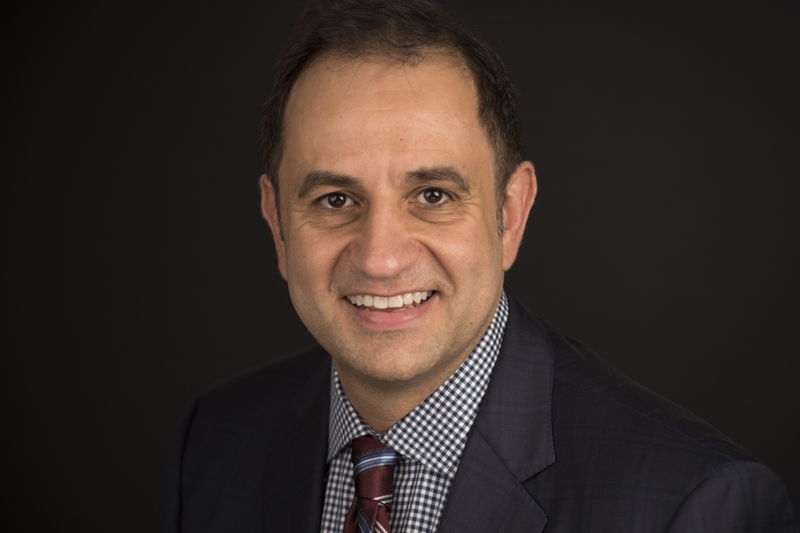 Peter also coaches corporate executives for the Executive Leadership Academy – The Advanced Leadership Initiative through Carnegie Mellon’s Tepper School of Business and Case Western Reserve University. 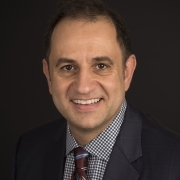 Peter attained his professional coach certification from Duquesne University and his Weatherhead Executive Coaching Certificate from Case Western Reserve University. Peter is certified in a variety of instruments including: Emotional & Social Competency Inventory (ESCI) 360-degree assessment, Emotional Quotient Inventory (EQi2.0), The Leadership Circle, and the DiSC Behavioral assessment. Peter holds a doctorate of education in leadership from Creighton University and his dissertation focused on leadership, gender, & diversity, and was presented at the 2018 International Leadership Association Global Conference.